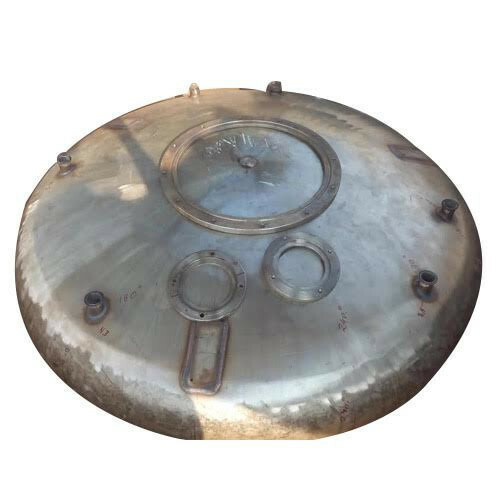 Prominent & Leading Manufacturer from Boisar, we offer ss bottom dish fabrication and ss top dish. 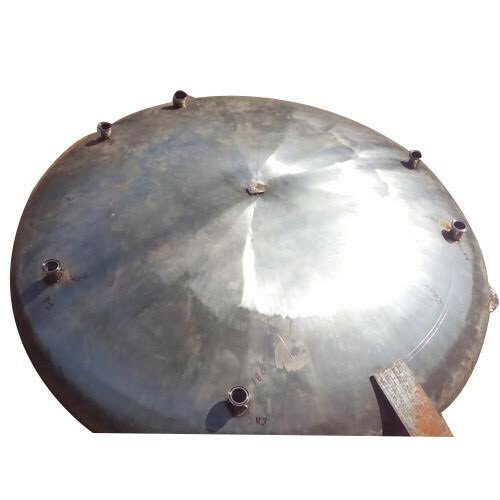 We are successfully ranked amongst the top service provider of Flat Bottom Dished End Fabrication. The offered service is executed by a team of our excellent expert with the help of advanced mechanical equipment and ensuring the durability of provided product. Further our professionals strictly follow the set industry norm and offer this service in a very friendly manner.